Offering 4 Types Of Bahama Shutter Systems World-wide! #1 Hurricane Impact Residential Bahama Shutter Systems. Bahama shutters are known to add a beautiful tropical, Caribbean, key west look to the windows of your home or business. As an added benefit these shutters tend to keep the amount of sun that touches the windows to a minimal. This allows for a cooler environment to be available at all times in your home or business. Bahama shutters also offer the option of being able to adjust their angle of use allowing for more privacy in your home or business. 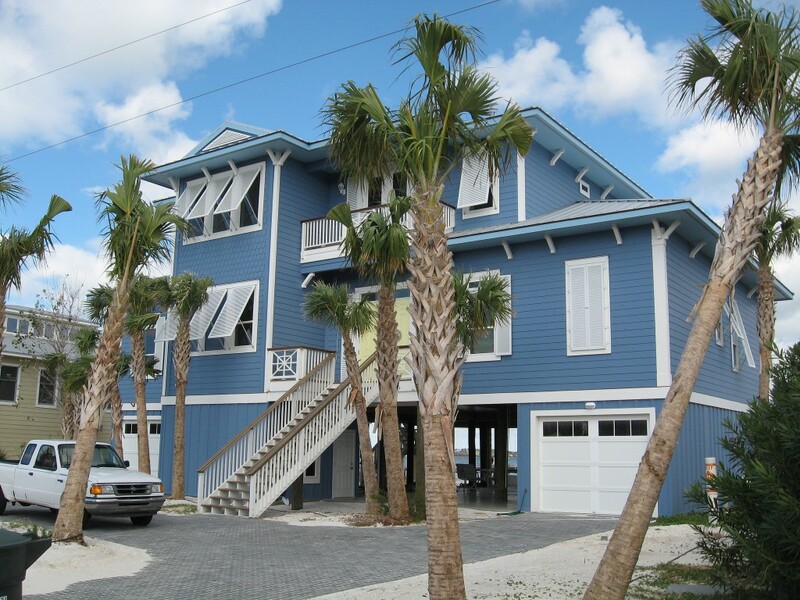 Bahama shutters are typically known to be extruded aluminum that comes with a baked-on powder coat finish. Their colors may vary but typically come in ivory, black and beige. These shutters usually are hinged at the top of the window unlike the colonial shutters which hinge at the side. Bahama shutters are perfect for hurricane weather as they can withstand the damage so your windows won't have too. Specially engineered, designed, and built to fit your windows, doors, garages, patios, etc. Available colors: White, Ivory, Beige, Bronze, or ANY RAL color. Simply slide them down into place and lock. That’s it. Afterwards, simply unlock and slide back to the normal position.